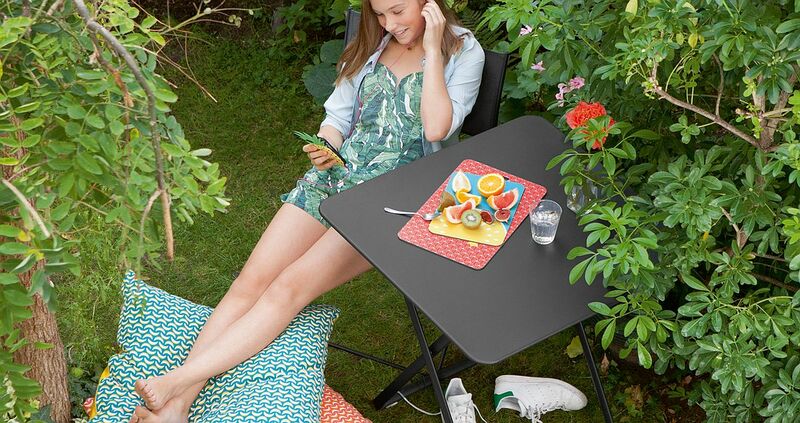 With the Holidays here, most of us are already busy with last-minute shopping. 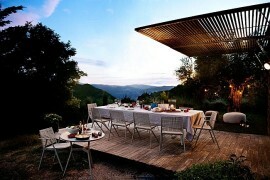 Then it is all about relaxing with friends and family. 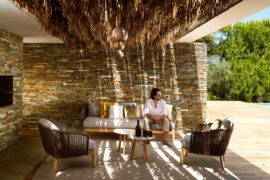 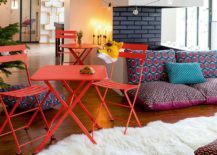 Some of us might go away on a lovely holiday while others could well turn their home into a cozy and inviting retreat for a fabulous staycation. 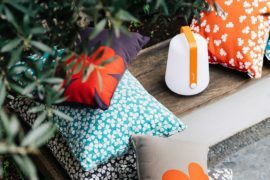 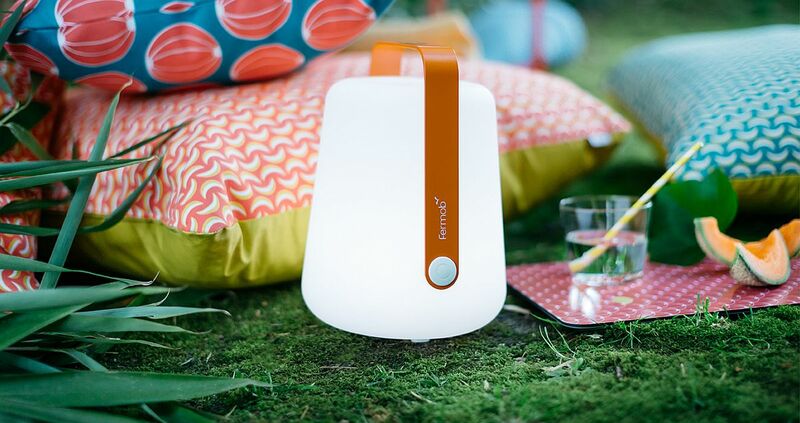 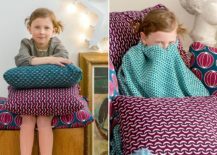 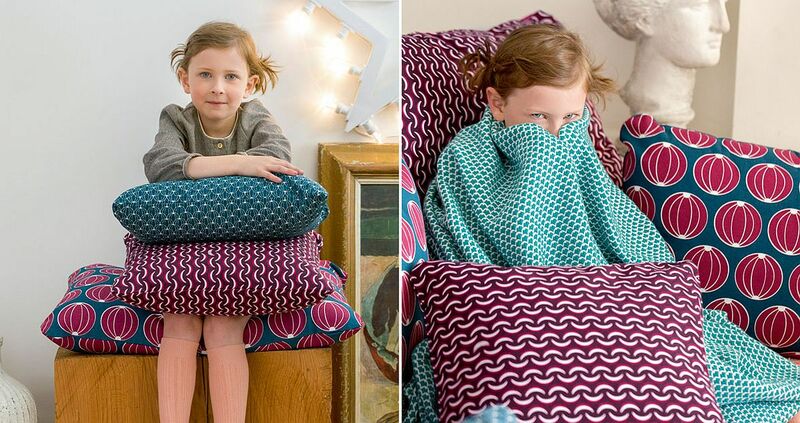 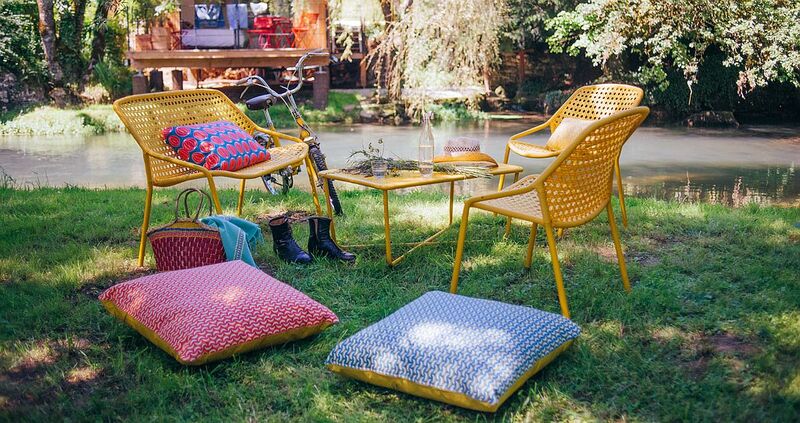 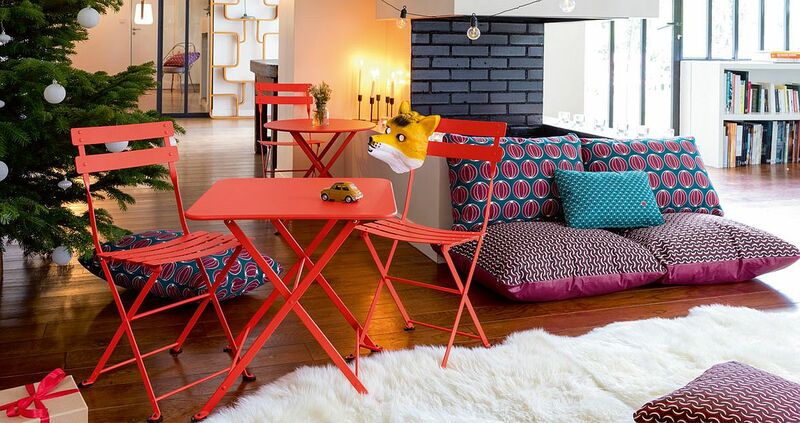 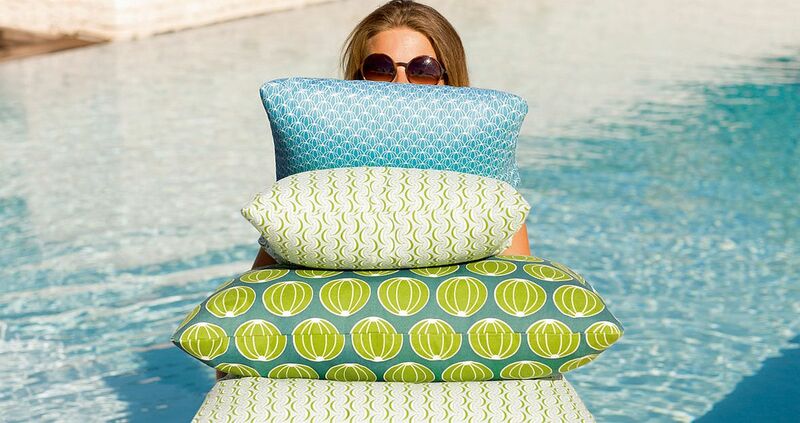 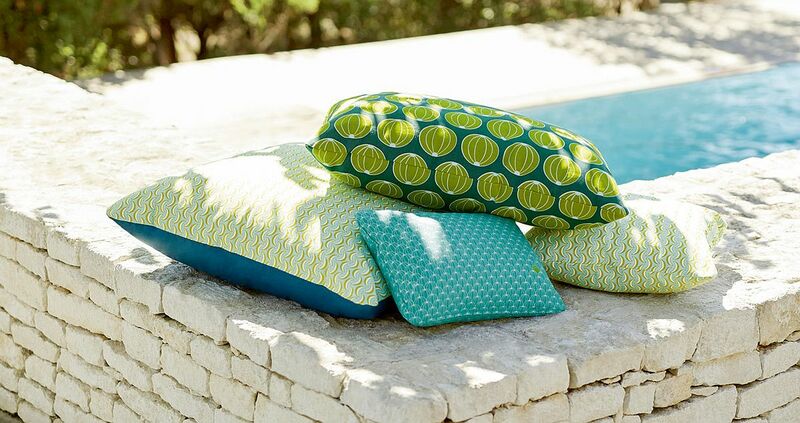 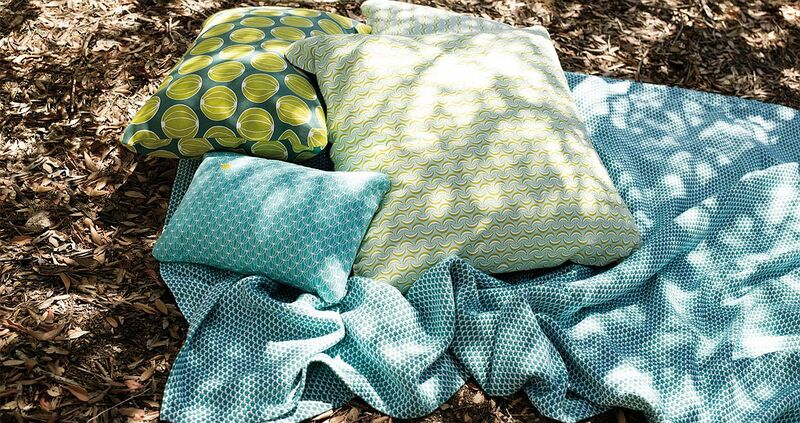 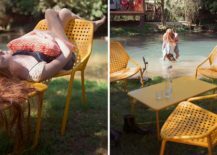 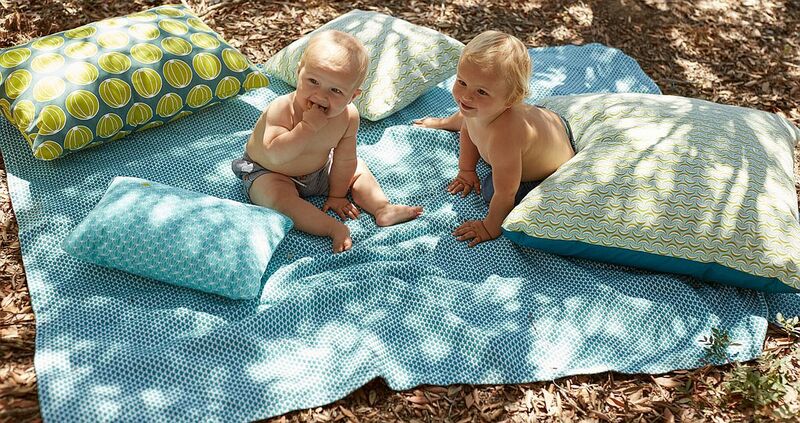 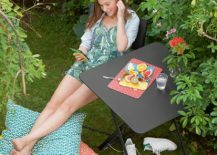 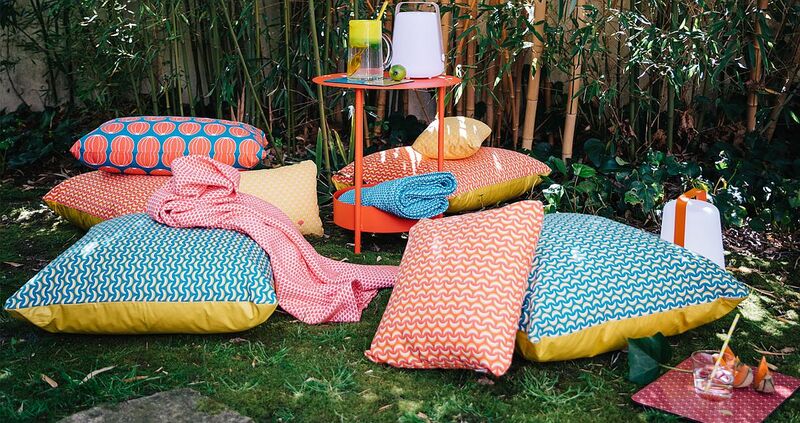 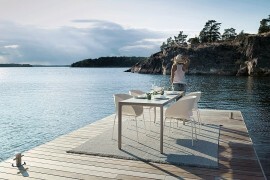 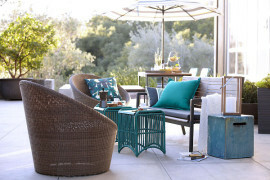 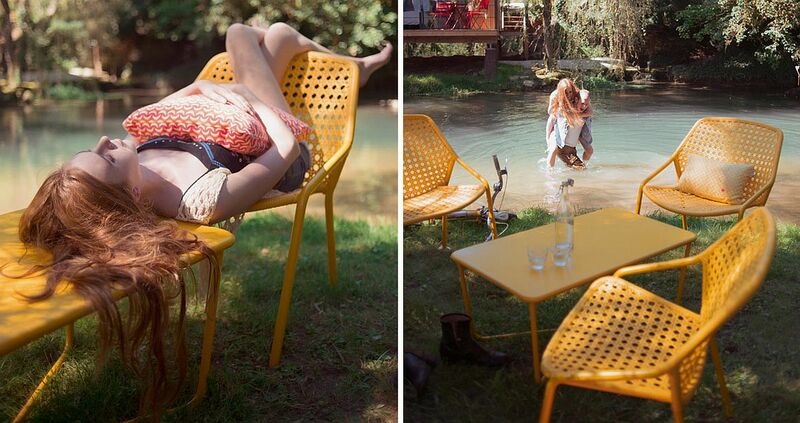 And it is for the latter that the gorgeous collection of outdoor cushions from Fermob comes in pretty handy! 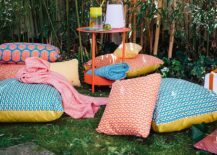 The Pasteques and Bananes series of outdoor cushions bring together brilliant color, hip pattern and all-weather durability, to give you the best possible and most comfortable outdoor cushions you could dream of.